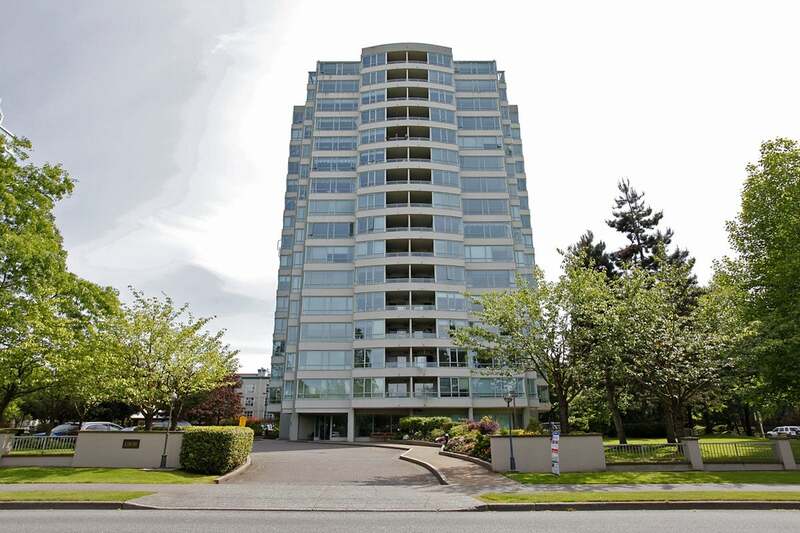 Come see the spectacular 180 degree view from this 1,327 sq. 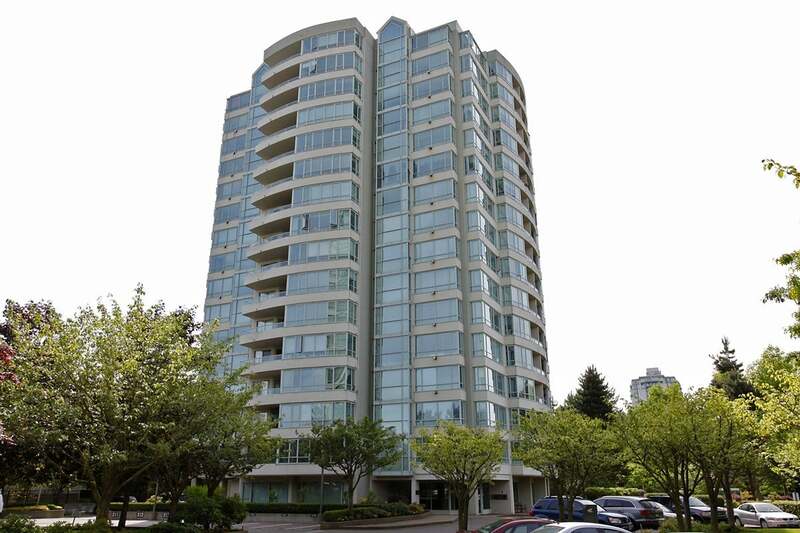 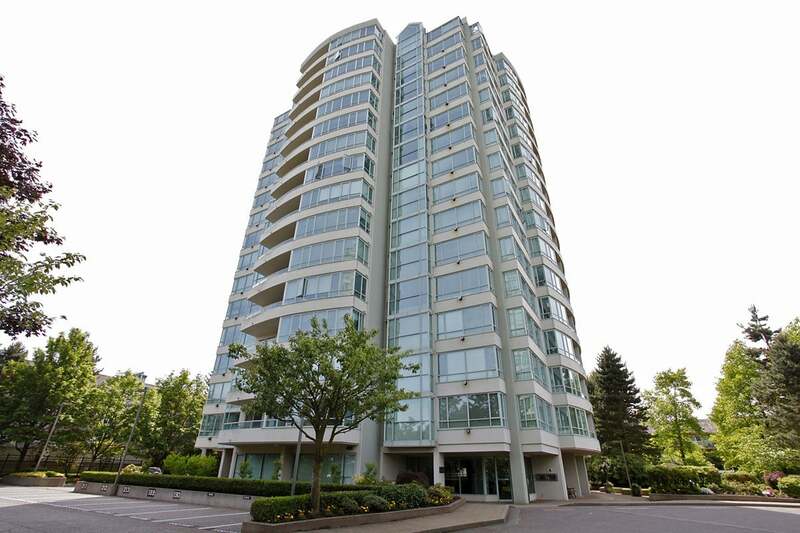 ft. luxury 10th floor condo located in the prestigious Guildford Marquis. 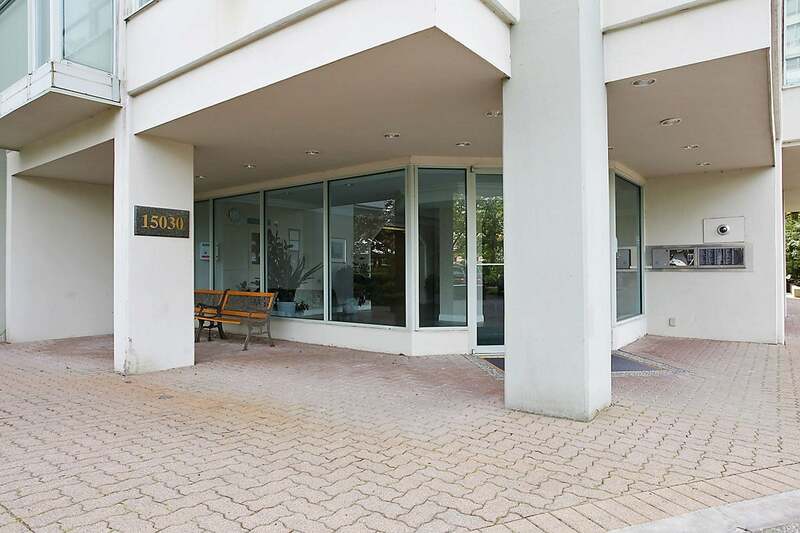 Being only steps from the Guildford mall, shops and restaurants makes its walkability ranking very high. 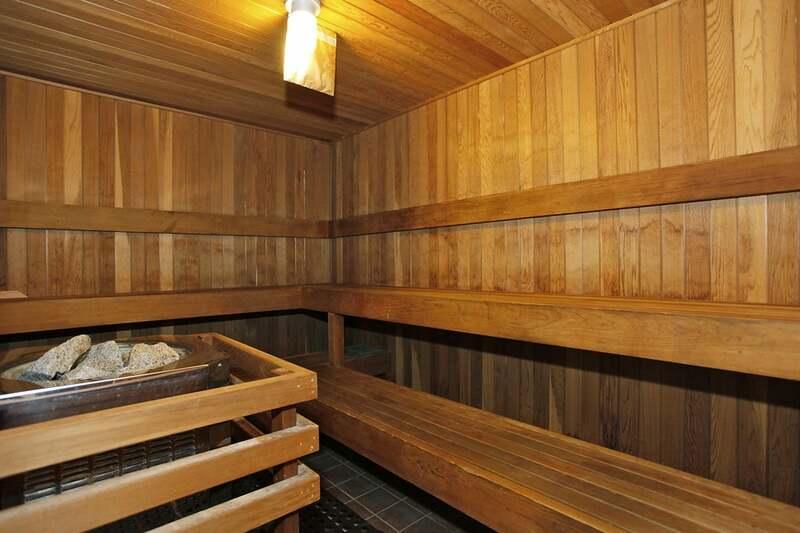 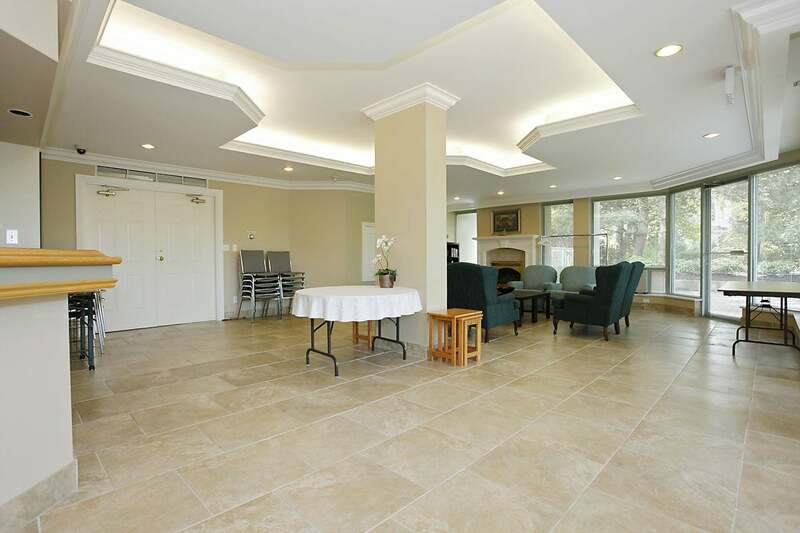 You will be impressed by the bright and spacious layout of this fine home. 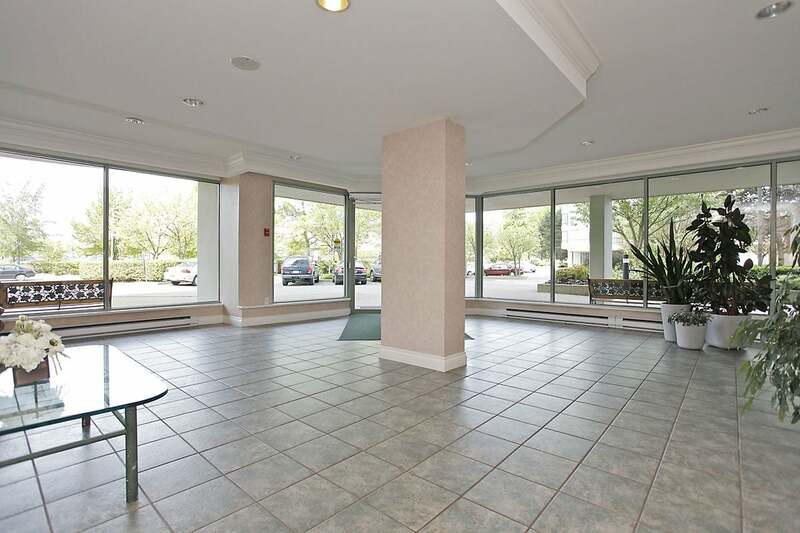 The floor to ceiling windows give a wonderful feeling of space and make even the dullest of days seem bright. 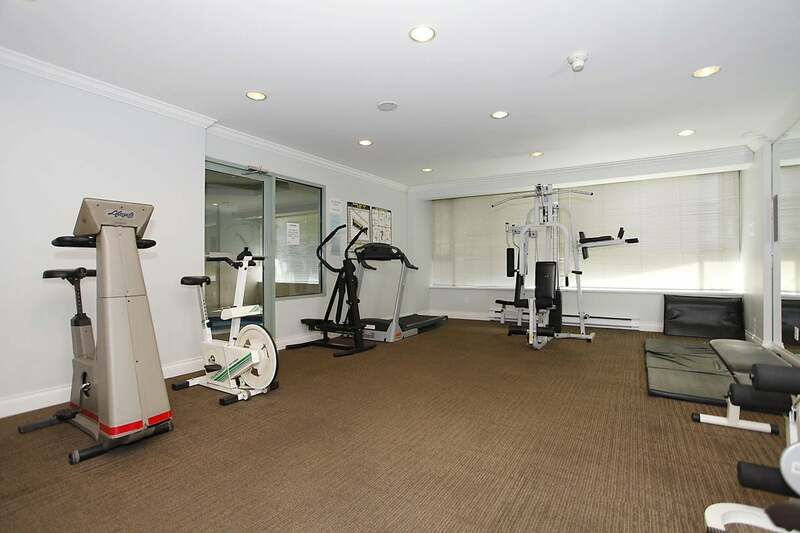 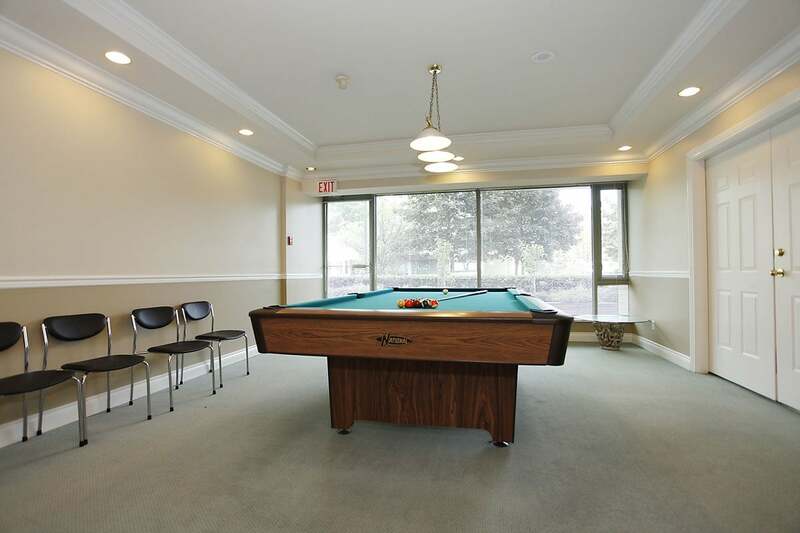 This quality building is complete with billiards room, workshop, amenities room, guest suite and more. 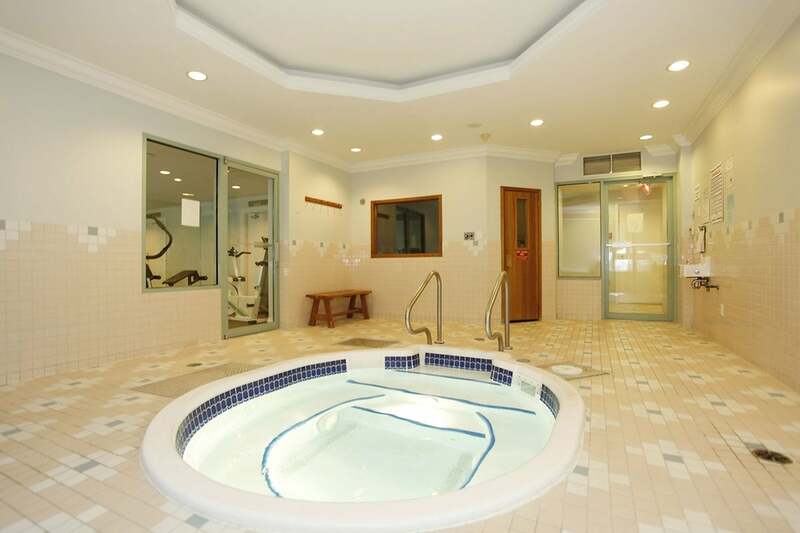 The new elevator and piping mean you can enjoy worry free living for years to come.